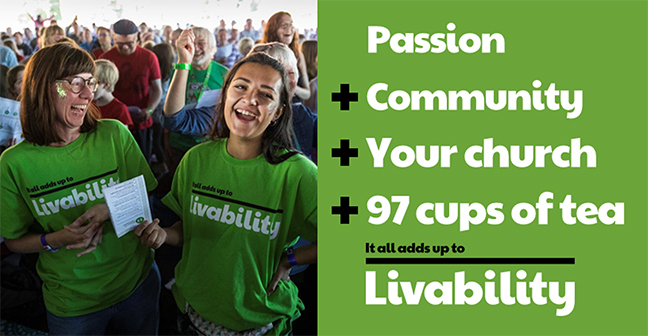 Livability is the disability charity that connects people with their communities. The charity tackles social isolation and the barriers that can cause this in the lives of disabled and vulnerable people. Through a wide range of disability, education, training and community services, we promote inclusion and wellbeing for all. Livability also works with a range of churches in the UK, supporting and resourcing them to meet the needs of local people. Together, we work to see people take part, contribute and be valued. We put the elements in place that all add up to more livable lives and communities.